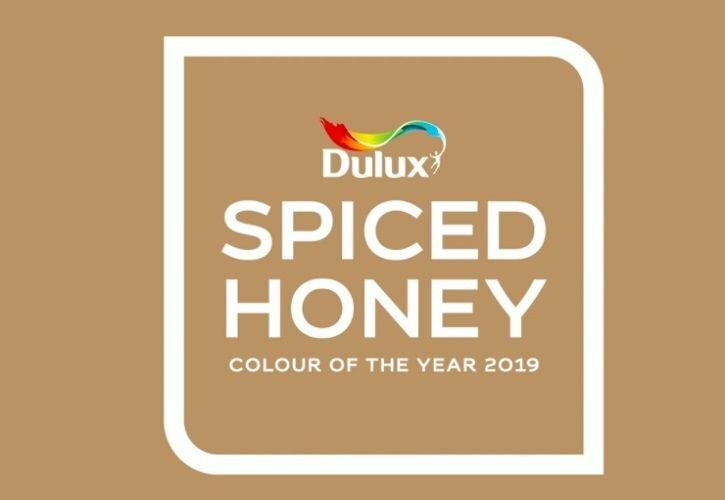 Dulux names ‘Spiced Honey’ as their Colour of the Year for 2019. 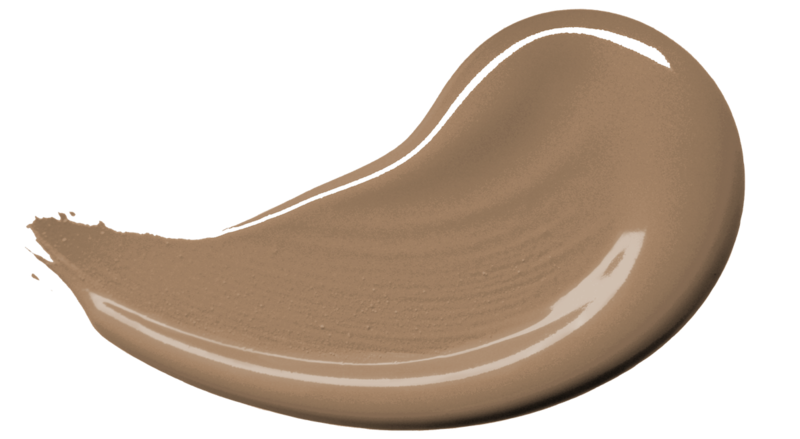 ‘2018 was an unsettling and unpredictable time,’ says Dulux, ‘We were overwhelmed by the deluge of news, choices and demands upon our time, causing us to close up and retreat into spaces where we feel safe and cocooned. We pressed pause and took time to regroup. ‘As we move forward into 2019, we find this pause has given people time to re-energise and deal with the sense of unpredictability with positive action, optimism and purpose. If the unpredictability of last year forced people to retreat and regroup, 2019 is the time for their awakening. We are ready to “Let in the Light“. Heleen van Gent, head of the Global Aesthetic Centre, who chairs the ColourFutures panel annually, explains: ‘Every year, we seek to transform a trend into a colour that responds to consumer needs and enables them to bring a mood, affecting their life, in to their homes. 2019 marks the 16th year of the global ColourFutures annual trend forecast from Dulux, which involves an expert panel of colour designers, design specialists, trend forecasters, architects and editors from around the world joining together to discuss what we increasingly need from the spaces around us. Capturing a universal theme, they finally suggest a colour that suitably embodies the mood of the moment for the year ahead.